Here's a great way to honor the EMTs in your family or those who have been there for you, and it can be given to inspire a student working toward certification. 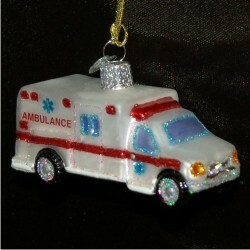 The ambulance glass personalized Christmas ornament can be customized with a name and the year to give it added significance for the recipient. It's just one of our medical ornaments personalized by our calligraphers; we offer male and female EMT ornaments too. This finely detailed decoration sprinkled with glitter will encourage someone this year when you give it to them in our classic black velvet bag. 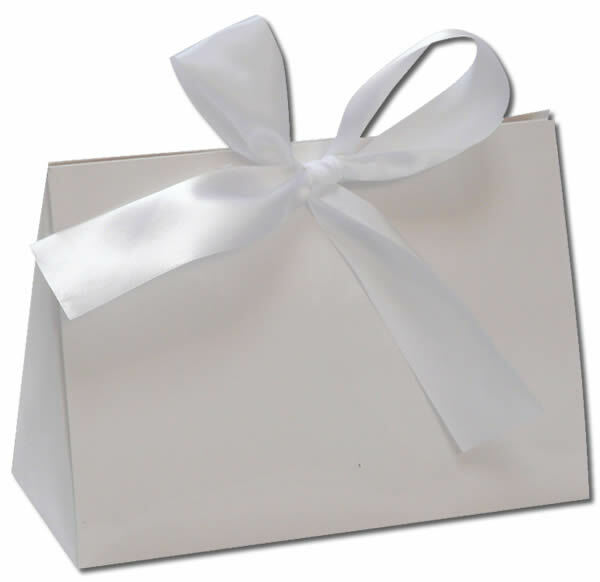 Proud of Son Nov 24, 2014 Lisa K.
gift Dec 26, 2013 Jeanne H.